Reviews can be time-consuming, expensive, and inefficient for any matter, causing many law firms and in-house legal departments to look to hosted analytical review platforms to save time and money. Combining proven technology, such as email threading and categorization, with standard linear workflow to help achieve the most efficient review in the least amount of time. Improve the speed and efficiency of linear attorney review by creating workflows customized for individual matters. Advanced workflow logic tailored to each document collection ensures review resources are being optimized to achieve the fastest review possible. Workflows can be saved as templates to simplify project management and increase efficiency. Incorporating a high-speed, scalable production engine designed to meet even the tightest production deadlines. Whether you need to export to a commonly used database product, or produce your data as TIFFs, PDFs, HTML, Native/Document text, or printed paper, Eclipse can get it done quickly and efficiently. Eclipse is our hosted review platform that includes document clustering, email threading, categorization, concept searching, and near-dup identification. Group conceptually-like documents together for the easiest way to get a “First Look” at the collection. 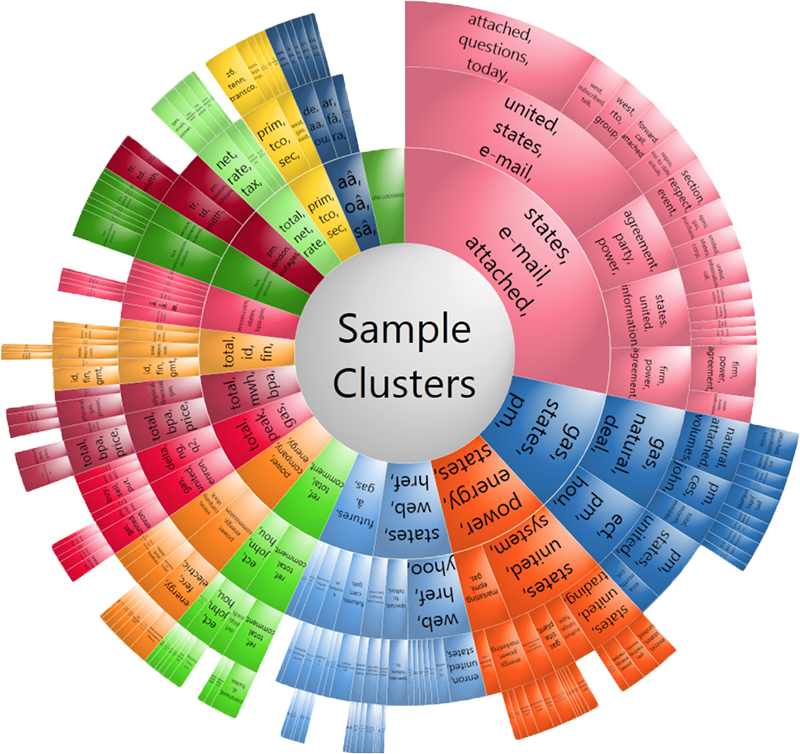 Eclipse’s intuitive “Word Wheel” lets you start smarter and review faster. Eclipse identifies conversation threads and groups associated emails together enabling you to identify logical custodians and save time by group-coding “Child” documents. Using small sets of “sample” documents to create categories, Eclipse incorporates technology assisted review functionality to rapid batch documents based on relevance and prioritize documents deemed important. The advanced searching and reporting features in Eclipse were designed to meet the needs of today’s complex litigation environment.